Monica Palmero Fernandez’s insightful paper introduced us to the ancient land of Mesopotamia (Iraq and Syria in the modern day) and the significance of goddesses in the cultural context of this society. She provided us with various visual representations of the goddesses which included drawings of these figures in human, symbolic, and animal form. Monica explained the complex gender identity of the gods and goddesses, stating that the same gods/goddesses were sometimes represented as male in one depiction and female in another. Their sexualities were also complex and did not reflect sexual norms in Ancient Mesopotamia. Monica connected the powers attributed to the goddesses by the ruling elite to the power structures this elite wished to enforce in the society they governed. For example, kings would write poems declaring their relationships to various deities throughout their lives in order to legitimate their royal status. She ended her paper by discussing the complexities of grappling with her methodological approach to written and visual depictions of the goddesses, which included looking at intersectionality and queer theory. After her paper, the discussion centered around the role of elite women in male dominated Mesopotamian society, the link between the goddesses and nature, as well as the lack of sources describing the lives of members of society at the lower end of the hierarchy. Furthermore, Monica explained the difficulty in determining the gender of these goddesses from the Sumerian language because it does not have masculine and feminine pronouns or articles. Maria and Sophie would like to thank Monica for her delightful paper and everyone else who attended our final seminar of 2015. We hope to see you next year for our very first paper which will take place on Thursday 14th January. 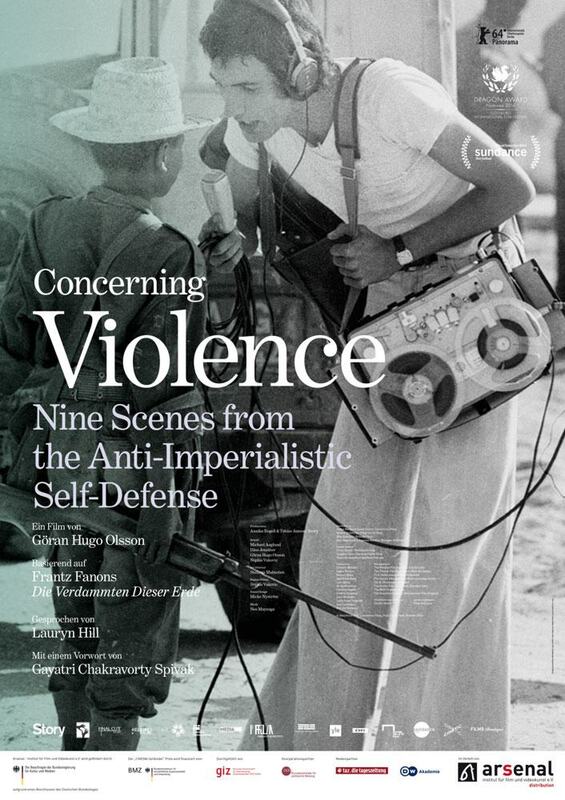 It will be presented by Carl Gibson from the Politics and International Relations department. He will be providing us an insight into his fieldwork in Palestine. Thank you to everyone who attended the gender and sexuality research network meeting yesterday. It was a very inter-disciplinary group who came along to see Lucy’s paper on the mosaics in Roman Spain. We had attendees from archeology, politics, philosophy, modern languages and even business studies! Everyone engaged with Lucy’s fascinating presentation on the representation of masculinity in the beautiful mosaics on which she is basing her research. I (Maria) particularly liked the anthropological angle Lucy is taking on these mosaics by questioning for whom these mosaics were commissioned and what message the owners were trying to portray to those who saw them. We had a lively discussion after Lucy’s paper about the mosaics which included suggestions from those present who study politics for Lucy to consider some discourse theory as a way of interpreting the mosaics. We considered the significance of where these mosaics were placed in the Spanish villas and who witnessed them; whether it be the esteemed guests of the owners or their servants who washed the floors. The discussion continued in the pub on campus afterwards. We discussed Lucy’s paper and some ideas about how to build on the success of the Gender and Sexuality Research Network during the next academic year. Watch this space! Thanks again to everyone who attended and in particular Lucy for coming all the way from Bristol to give her insightful paper. Yesterday’s meeting was the last of this academic year. We look forward to seeing you all again in the Autumn Term. If you would like to present a paper next year please contact us and we will book you in. Keep your eyes on the blog as we may be posting articles from time to time on gender and sexuality. If you would like to contribute a piece, please contact us. Bye for now! Have a great summer! We are very much looking forward to our next meeting which will take place on 28th May G09 1-2pm. We are pleased to announce that our next talk will be given by Lucy Elkerton from the Universities of Bristol and Southampton. The mosaics of Roman Iberia have been comparatively neglected as an important body of evidence for the society that created them. They contain a range of vivid images including mythological and allegorical scenes, and scenes of “everyday” life. This research aims to demonstrate the potential of this material in understanding the social structures of the communities of the provincial inhabitants of the Iberian Peninsula, in particular in questions of gender identity. How do the images on these mosaics impact on the way that people within this particular community had a sense of their gender? 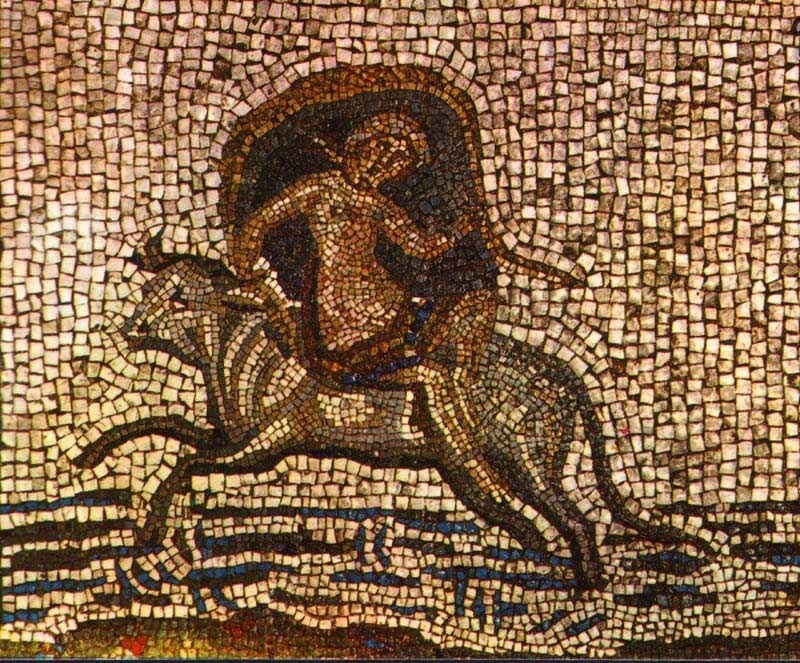 I will argue that by studying the mosaics of the Iberian Peninsula we can discern a discourse of gender: that the images contribute to, and form part of, ideas about what is appropriate behaviour within these communities, and the construction of both masculinities and femininities. This study will specifically look at these questions and this evidence in its local context. 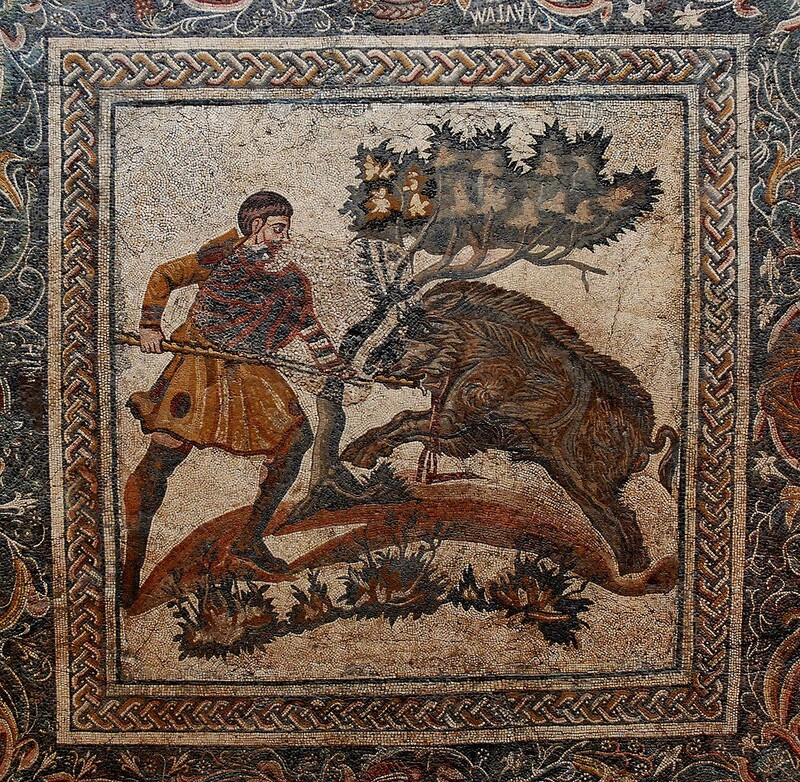 In particular, this talk will focus on my initial research so far, which has examined particular mosaics which contribute to an idea of masculinity. For example, a number of hunting mosaics are considered, alongside images of violence against women, which both seem to reinforce a particular set of behaviours for ideal manhood within this provincial community. 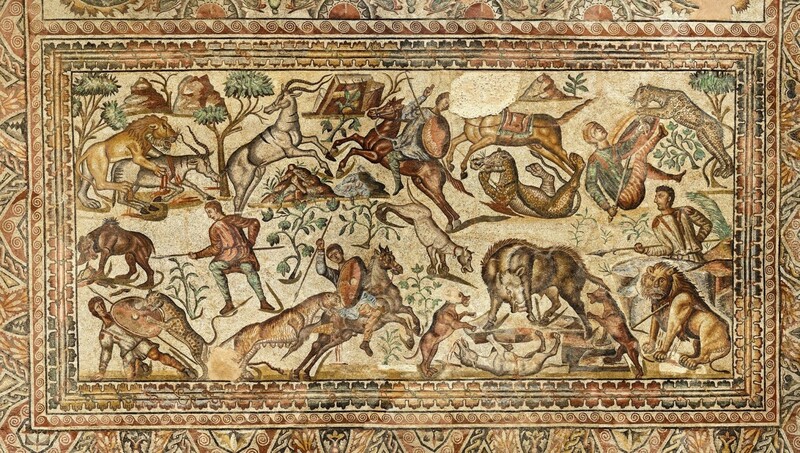 I aim to examine these mosaics both as images of art and as physical artefacts that exist in an archaeological context. By doing so, I believe I can contribute significantly to our knowledge of constructions of gender in Roman Iberia. And a bit more about Lucy…. Lucy is in her first year of a PhD at the University of Bristol and the University of Southampton. Her thesis is on the mosaics of Roman Spain, in particular looking at how gender is represented and communicated through these images. She’s interested in how this provincial society constructs and performs gendered behaviour, and how these images contribute to these conceptions of gender. She is based in the Classics department at Bristol, and the Archaeology department at Southampton. Her undergraduate and masters degrees are both in Roman Archaeology at Southampton. We look forward to seeing you at the Graduate School!